Users of the Hours Export report will have long been aware that Kobas offers integration with Sage Payroll software. The eagle-eyed amongst you may also have noticed that we recently added support for Sage Accounting and SagePay, and at the same time we moved the settings for these functions to the Kobas Integrations page. Today, I am happy to announce that we have now released support for another accounting package, VT Transaction+. This post will look at how to set your Kobas Cloud account up to export ready-formatted CSV files, which can be immediately uploaded to the ledger in your chosen accounts package. We spoke to some of our clients about the Kobas Cash Log export and learned about the different ways in which they manipulated the data within, in order to upload it into their accounts software. This has led us to introduce two new CSV exports that are already pre-formatted for use with two different packages: Sage, and VT Transaction +. In order to get your Sage Accounting export working, you will first need to access Administration > Integration Settings. Activate the Sage Accounting section by ticking the checkbox, and then assigning the appropriate nominal codes, as seen in your Sage account. 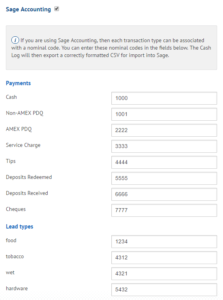 Once this has been completed, as per the image below, you will then be able to export the figures from Reports > Cash Log into a CSV format that can be imported into Sage, by following this guide. Lead Types, Service Charge, and Tips are all assigned to SI. All other lines are assigned to SA. Tax Codes are assigned to EPoS Items within the PLU Manager. 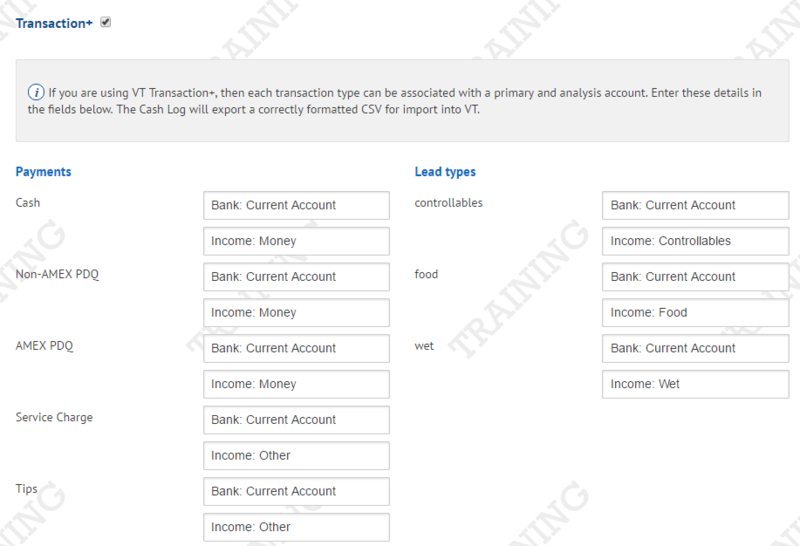 The export will then break down Lead Types by Tax Code, so that all sales are grouped by tax rate. The Paid Outs line uses the Tax Code assigned to the petty cash supplier within Administration > Stock Suppliers. The image above shows an example of how a completed export might look. 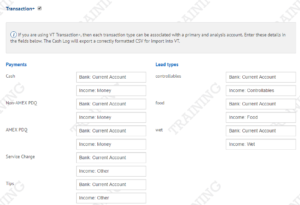 The “Details” column shows the corresponding line from the Cash Log and the “Account” is simply the name of your Kobas Account; all other columns are automatically populated by the information from the Cash Log. The “Dept” code defaults to 0, but if you would like to have separate codes for separate venues, then it is possible to set these within the Venue manager. Once everything is set up correctly, you will be able to export the CSV and then immediately import into Sage using its transaction sheet. 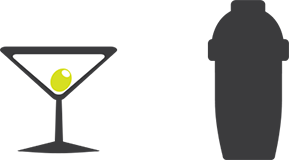 Kobas offers integration with SagePay through its Events feature. If you create an event in Kobas, then customers can purchase tickets through your events portal. Kobas doesn’t directly process the payment and so we use SagePay’s system. All that you need to do is fill out the fields on the integrations page and Kobas will do the rest. We use your account details to contact the SagePay portal and process the payment without your customers having to leave the page. We have had a number of new clients who use VT Transaction+ as their preferred accounts package. In order to accommodate this, we have added VT Transaction+ to our set of integrations. The VT integration behaves in the exact same manner as the Sage integrations and allows you to perform the same tasks; namely, the Cash Log and Stock Audit Trail Transaction exports. As with Sage, Kobas automatically calculates the tax rates and amounts, so all that needs to be input is the Primary Account and the Analysis Account for each line. 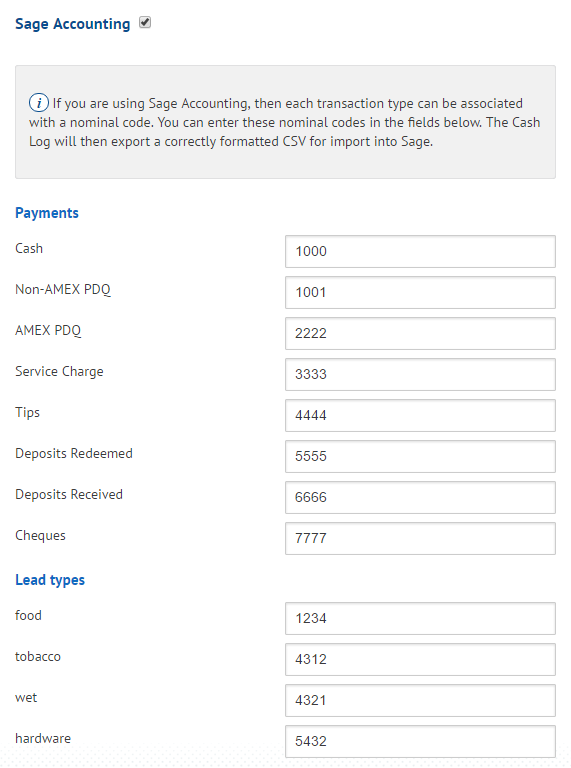 You can find all of your Lead Types and Payments in the Administration > Integrations page, your petty cash suppliers will need to be assigned their accounts in Administration > Stock Suppliers. Once everything has been set up, you will get a CSV that looks like the one you can see above. You can either import this into VT, or copy and paste the information into the Universal Input Sheet. If you need to make any edits to an Analysis Account or anything similar, you can manually edit here, or you can simply post the data directly to your ledger. That’s all for now, but if you’re using a different accounts package and would like to chat about integration with Kobas Cloud, please get in touch and we will do our best to help.